Authentic Turkish Restaurant that serves Turkish and Mongolian food. 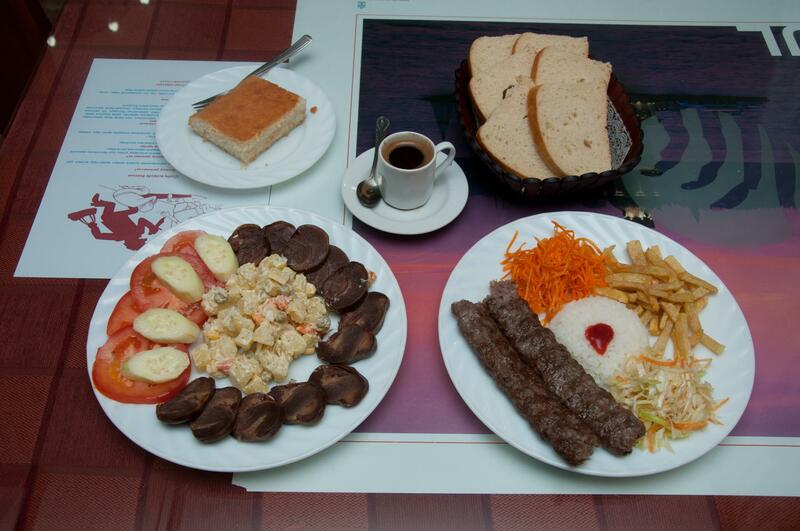 The menu included kebabs, soups, salads, chicken dishes, Turkish coffee, and Turkish desserts, as well as koumis (fermented mare’s milk) and seabuckthorn juice. Located across the 100 m west of Tsabagarav Hotel. Hours: 10am to 11pm Everyday. 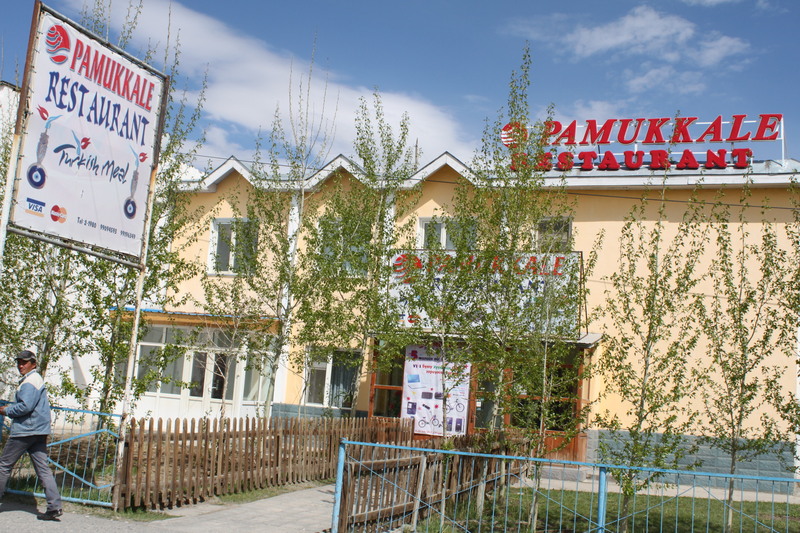 Staying in the region several weeks, I so looked forward to eating at this restaurant when in Olgii. Clean, wonderful menu and all around the best place in town. 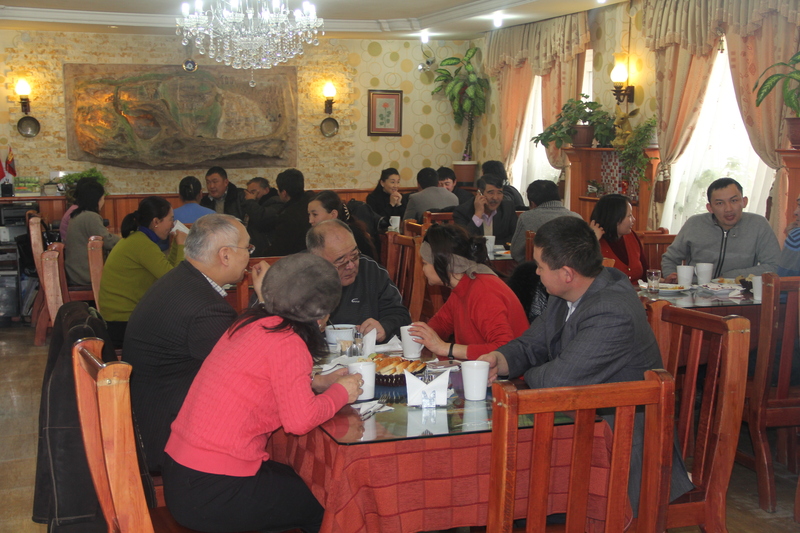 This was my favorite restaurant in all of western Mongolia. I can almost smell the delicious garlic chicken and the French Fries were wonderful!